Viking Vets - Dental - Your local vet based at Chevening, Station Road, Henbury, Bristol BS10 7QQ. 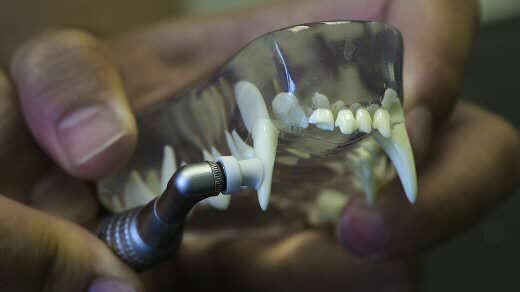 We offer a full range of dental treatments for your pet. We have a dedicated room to house our dental suite. A specialised table is situated in the centre of the room to allow your pet to remain warm and comfortable throughout the anaesthetic but with a drainage system to reduce the risk of water being inhaled during the procedure. Our pressurised air-driven dental unit provides an ultrasonic scaler to remove plaque, a high-speed burr to aid tooth extraction and a polishing unit to smooth the surface of the tooth. We are also able to radiograph certain teeth to check the root integrity and a large range of hand-held instruments allow the safe examination and extraction of non-viable teeth. 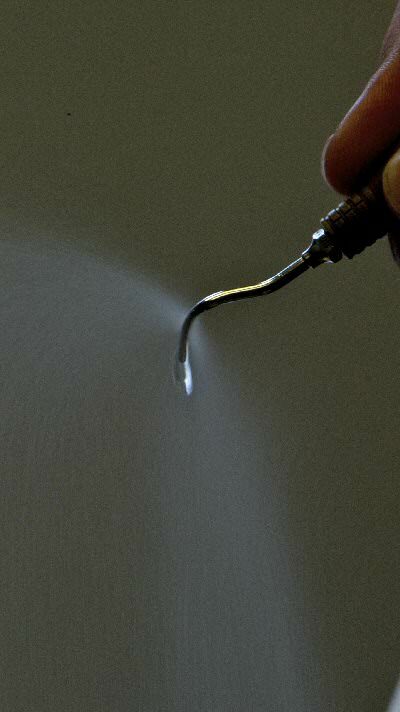 Achieving a higher level of oral hygiene in our pets often requires implementing home-care measures. We offer free, regular dental clinics with our qualified dental nurse to help support and maintain your pet’s oral health. We are always happy to discuss any dental procedure in full, explaining the estimated costs and aftercare prior to any work undertaken.